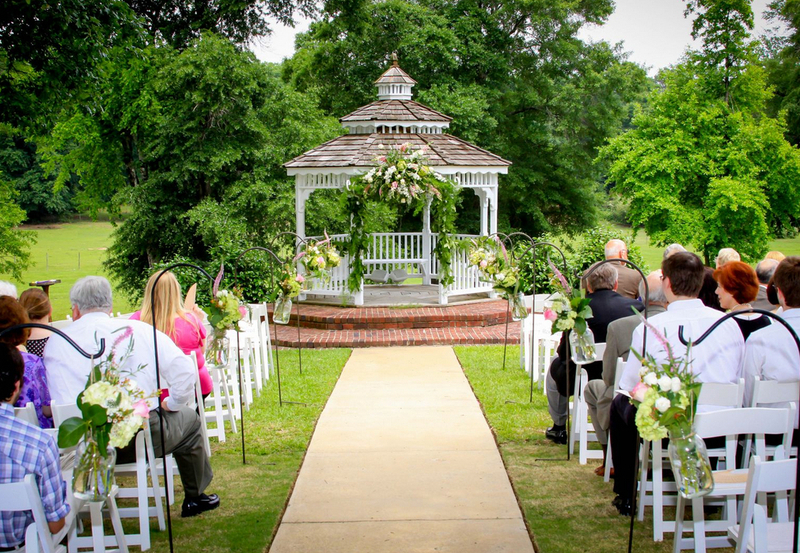 After many years of decorating several clients had asked us to decorate and plan their weddings. We always had a passion for this kind of thing, so we said yes. After several weddings we started our journey looking for the perfect place for a wedding venue. Finally after seven years of looking we found the perfect location... an old country home sitting on six acres of much needed love just 16 miles from downtown Tuscaloosa. 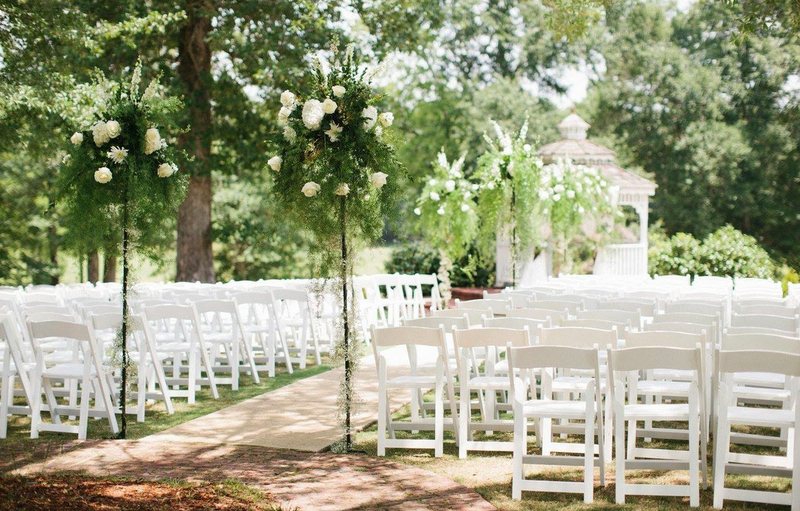 It took a lot of work, but it became the perfect Southern Venue. 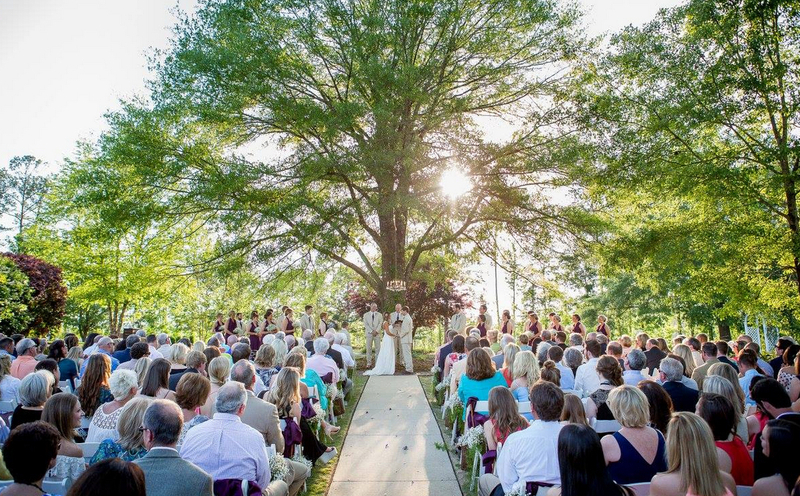 Tuscaloosa's finest only full service Wedding Venue where all you have to do is say "I Do".